The capless design of this series allows quick and convenient use. No need to worry about losing the cap, plus the automated sliding mechanism protects the interface from damage. 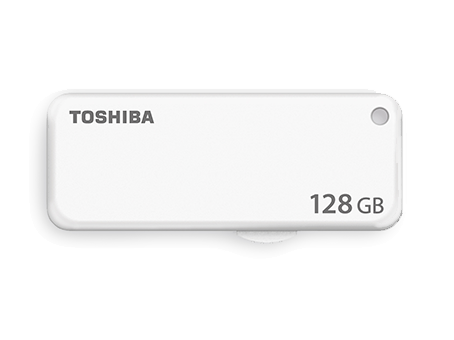 The news Transmemory USB stick offers 16, 32, 64, and 128GB Capacity for your data collection.